So you want to move to the San Francisco Bay Area? Congrats on arriving in life, and now is the time to be rewarded for your hard work to get to this point. You’ll find there is a lot to make your heartstrings zing here, but get your checkbook out — living in the epicenter of high-tech is not cheap. On the flip side, you can throw a dart on a map and expect to make more money here than anywhere else. Bay Property Group loves welcoming new neighbors and can shepherd you into your new abode and a new beginning. To start the journey, we’ll give you the cook’s tour in some select communities. It was the fog, the cable cars and being high on a hill which endeared San Francisco to Tony Bennett, but the City by the Bay has much more wonderment. 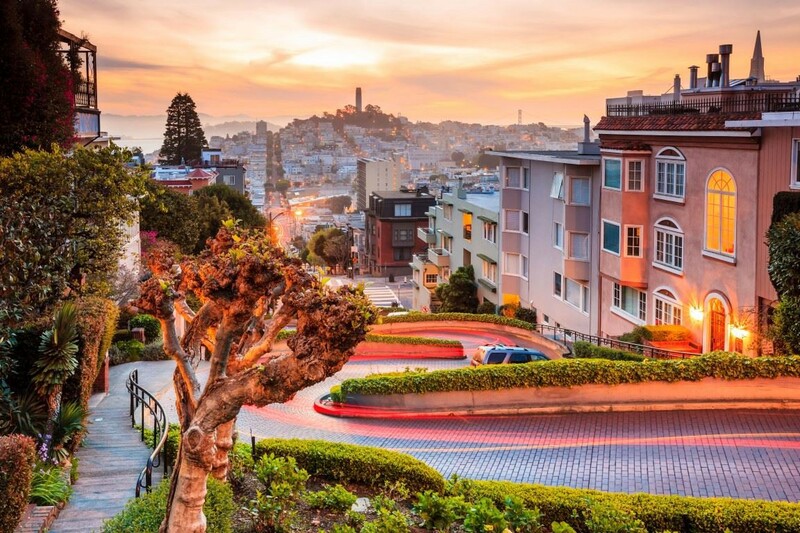 Discover 101 reasons to move to San Francisco in this love letter to the Golden City. Although the City by the Bay is the first city that rolls off your tongue when you think of the Bay Area, Oakland’s relationship with San Francisco is like having a hot sibling — your sibling gets all the attention, more dates and everything seems to come easy, whereas Oakland has to work harder to make itself more interesting. With many creatives, artists and young professionals calling Oakland home, the city has earned its reputation as the hipper, grittier sibling of San Francisco and is only a short BART ride away. If you are on a shoestring budget, you won’t have to live in a shoebox — rents are generally more reasonable in Oakland, than San Francisco. More on why everyone is moving to Oakland. 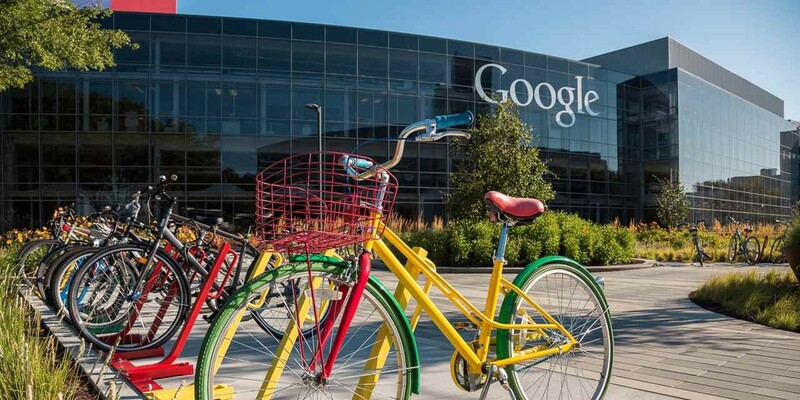 Looking for a lifestyle loaded with sunshine, glistening coastlines and a booming industry located only minutes away from Google headquarters and other high-tech hubs? San Mateo has it all. Ranked #29 of the top 100 best places to live in the U.S., San Mateo is a hidden gem in the Bay Area. See 29 things you should know about San Mateo before you move there. One of the most vibrant and affluent cities along the San Francisco peninsula, Menlo Park is bounded by San Francisco Bay to the north, Palto Alto and Standford to the east and south and Redwood City to the west and is part of the admired San Mateo County. Deciding where to live is sometimes a choice between comfortable rural living and the convenience of the big city, but Menlo Park offers the best of both worlds. Known for its family-friendly environment, and safe quarters, you’ll be met with buzzing foot traffic, window shoppers and newly constructed financial buildings into the city’s small commercial hub. With years of experience introducing residents to their new surroundings, we are your resource for rentals throughout the Bay Area and look forward to going apartment shopping and helping you soften your landing. Get started by entering your criteria on our vacancies.